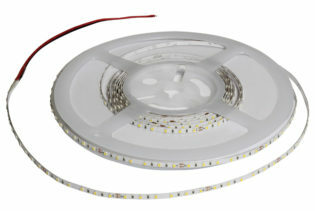 TN-55-27-1-60-F10-20-FP – is a tuneable high quality combined warm white – cool white LED flexible strip. 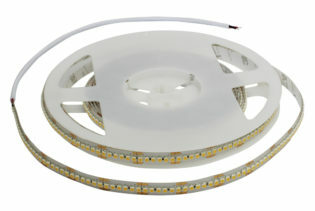 TN-55-27-1-60-F10-20-FP is a tuneable high quality combined warm white – cool white LED flexible strip. 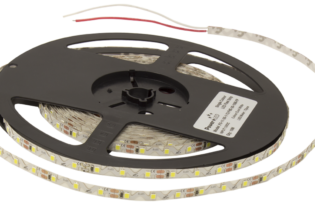 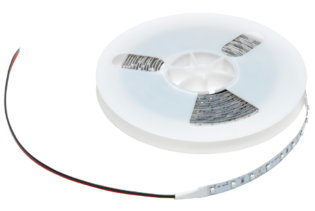 The LEDs offer consistent light for both commercial and residential applications where light tone is required to be altered by means of RF control or digital control.